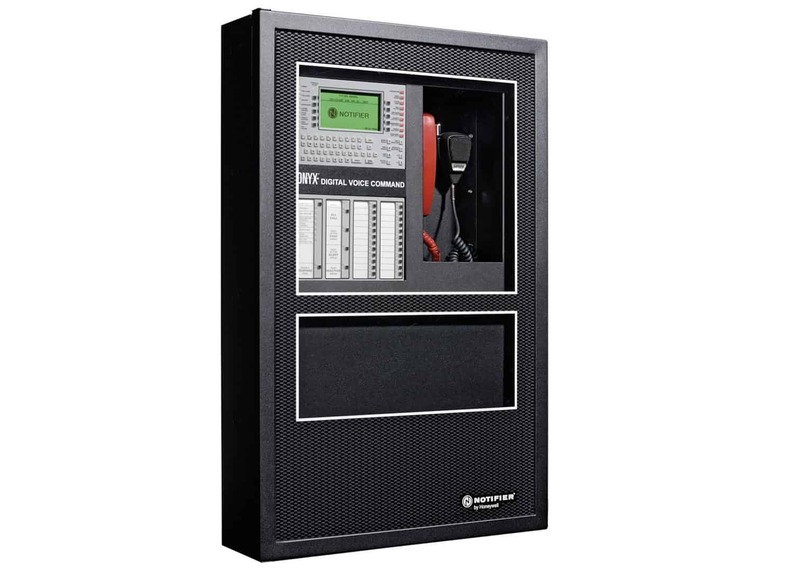 EMC Security offers sophisticated fire detection systems that are designed to be easily integrated with other solutions to help protect your facilities, your property, your inventory and most importantly, the people inside. Protect your assets and people with monitored fire solutions. Facility managers of schools, hospitals, businesses and residential complexes are facing the challenge of ensuring that their facilities’ fire/life safety systems are in compliance with the rapidly changing and increasingly complex codes. EMC Security offers the technical expertise and the product lines that ensure that your facilities are safe and in compliance with local, state and national requirements. A mass notification system, or Digital Voice Command (DVC) system, is a powerful integrated emergency communication system designed to broadcast one or two way emergency messaged to individuals or groups simultaneously. Building occupants will receive clear voice instructions pertaining to their location and proximity to the emergency. Prevent injuries and protect lives with technology that overcomes weak signals and dead spots by enhancing radio signal strength in buildings, tunnels, and other structures. 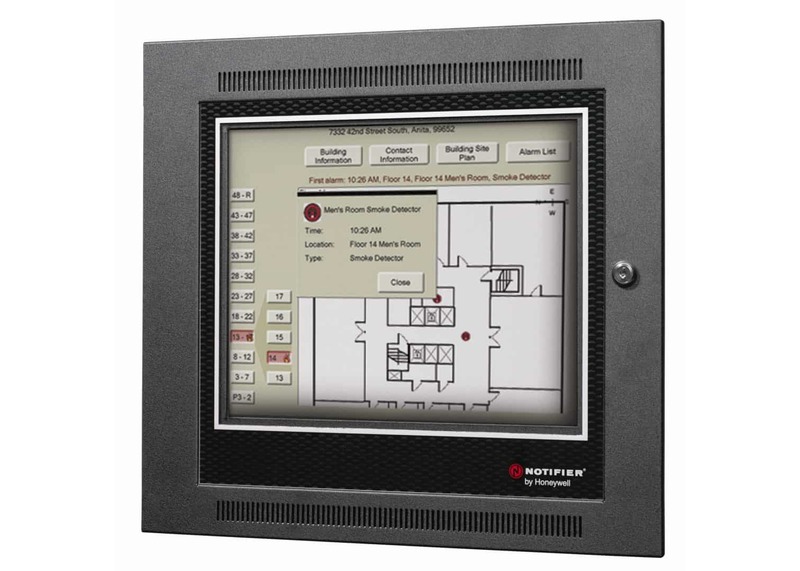 The Emergency Radio Communication Enhancement System can provide 100% in-building coverage.